Corney always signs off each Round with “And Time!”. For me it’s a euphoric moment to hear those words. An intense sense of relief (that it’s all over) and feeling really pleased I’ve gone the distance. 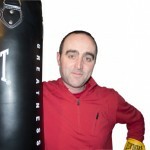 You can see Corney’s “And Time!” in the Fight Yourself Fit – Punch Bag Workout YouTube Trailer above. So, it’s early Saturday morning and I’m late with this post – I normally try to publish within a few hours of finishing the workout. My excuse? 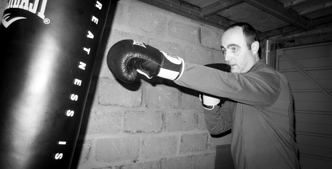 Well, I finished the week on a real high – blasting away at the punching bag with maximum effort. The roof beams to the garage have been rattling violently. Add in a lot of groaning, sweating and the odd curse word – I’m seriously worried one day a neighbour will report to the police that there’s a murder in progress. So, Week 7 has been super tough! – it ended with Power & Speed 4 and Technique 4 – there’s nowhere to hide with these workouts – and it left me shattered last night. I’m still feeling the affects this morning. 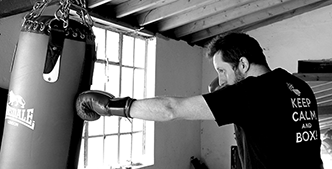 There’s no doubt about it – boxing training is the ultimate ‘all over body workout’. Everywhere is aching, not one particular area, I mean everywhere. But what a week! The heavy demands have been rewarded. 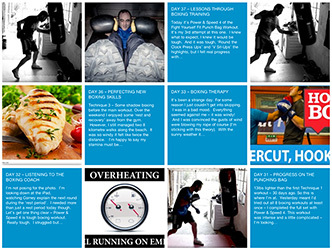 Over the past few weeks I’ve been combining boxing training with a close watch on my diet. Alcohol and any food vaguely resembling ‘junk’ – OUT. It’s not been easy. I’ve struggled. I would have caved in without the boxing training and evening walks. Because of training and diet together – I’ve made significant progress. And there’s nothing more motivating than seeing real results on the scales and the changes in your body shape. 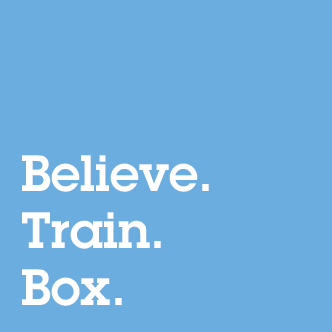 I’m determine to stay on track, I can’t remember ever being ‘lighter’ or ‘fitter’ – this is unknown territory. We’ll see where Week 8 & 9 take me. 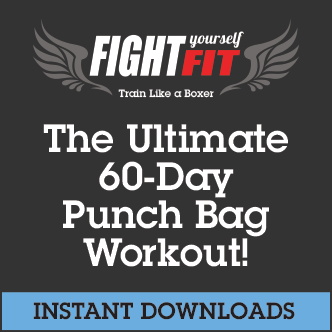 I’m definitely Fighting Myself Fit with this Punch Bag Workout! 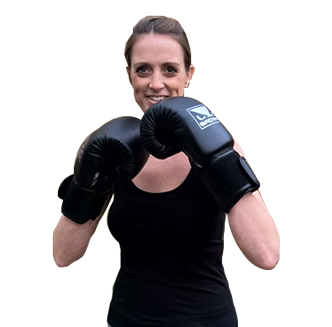 If you’ve started using a Punch Bag Workout for fitness, let us know how you’re getting on!